Globe Telecom will also be offering the latest set of Apple tablets in their network. The iPad Air and the iPad mini 2 with Retina Display will be available in the country’s leader in postpaid starting December 19, 2013. 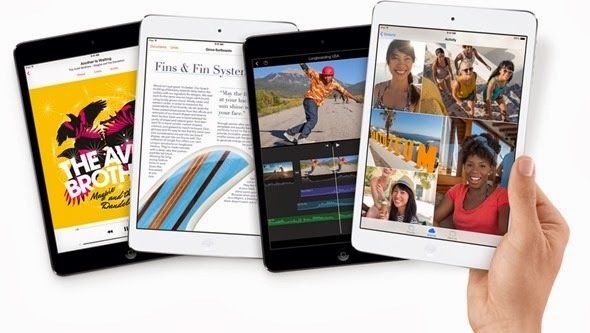 The Telco will be offering WiFi + Cellular variants for both iPad Air and iPad mini 2 in different configurations – 16GB, 32GB and 64GB. Globe Telecom will offer these new iPads with a range of attractive data plans that will allow customers to connect to its fast Long Term Evolution (LTE) network with speeds up to 42mbps. There’s no word for the data plans and pricing yet, but I think they would bundle these slates with their Tattoo postpaid plan.